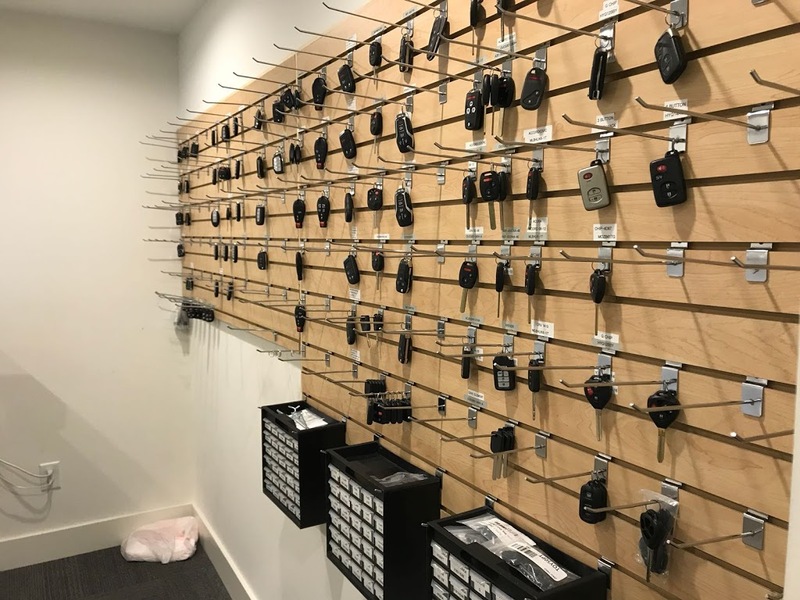 At Nashville Locksmiths, we provide services for your electronic keypad sand card readers. 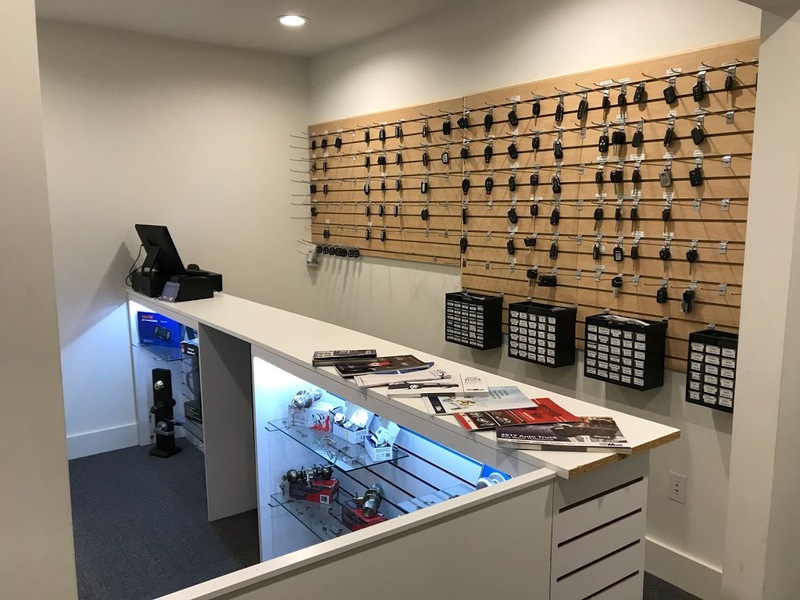 Whether you need installation service or repair service, our certified locksmiths have the knowledge and capability to get the job done. 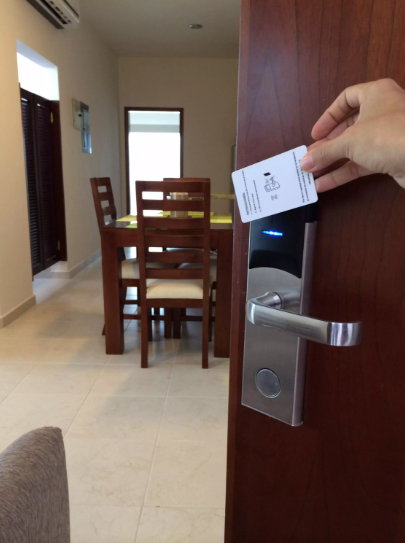 Many businesses these days use the electronic access devices and keypads. In addition to our locksmith services, we take pride in offering repair services for these types of devices. 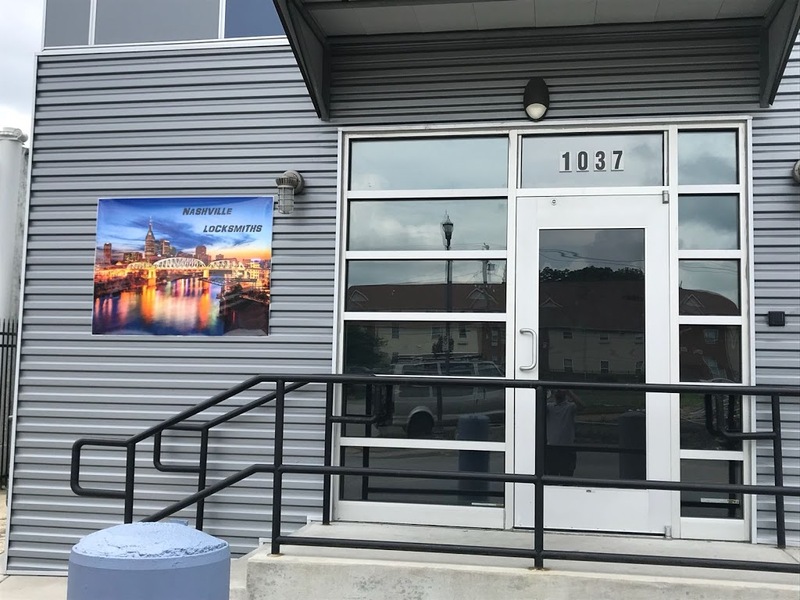 When you choose Nashville Locksmiths, you can feel safe and secure knowing that your keypads have been repaired with the highest quality of service. 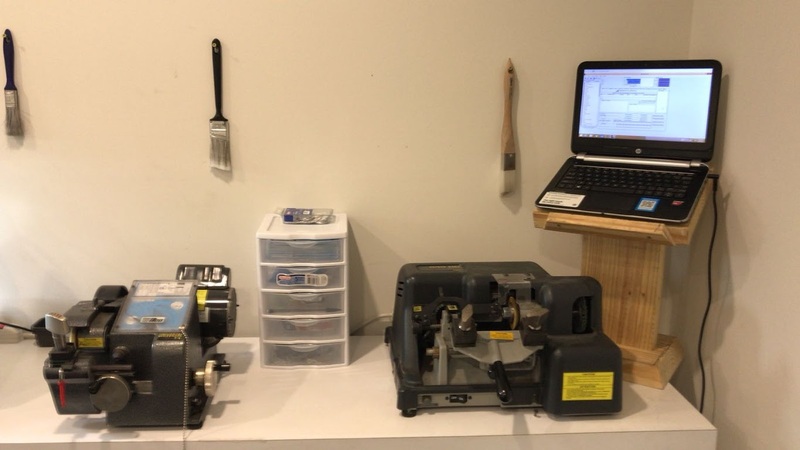 At Nashville Locksmiths, we offer repair services for card reader devices. So if you’re a business that uses those credit card readers, whether it’s stationary or mobile, we can repair it. We offer fast and dependable service so that you can be confident that we’ll have your device repaired in no time. We understand how valuable your time is, especially when it comes to your business. Call us today for any questions or to request service! 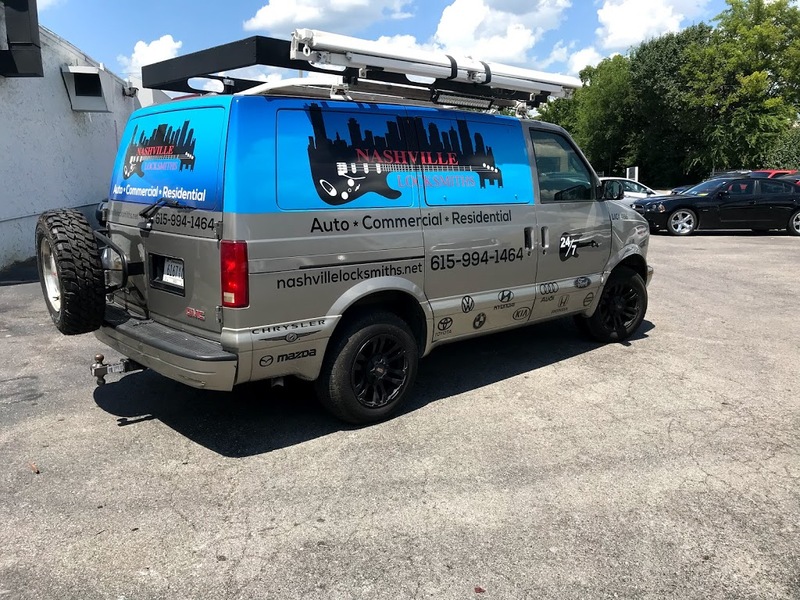 CALL (615) 994-1464. 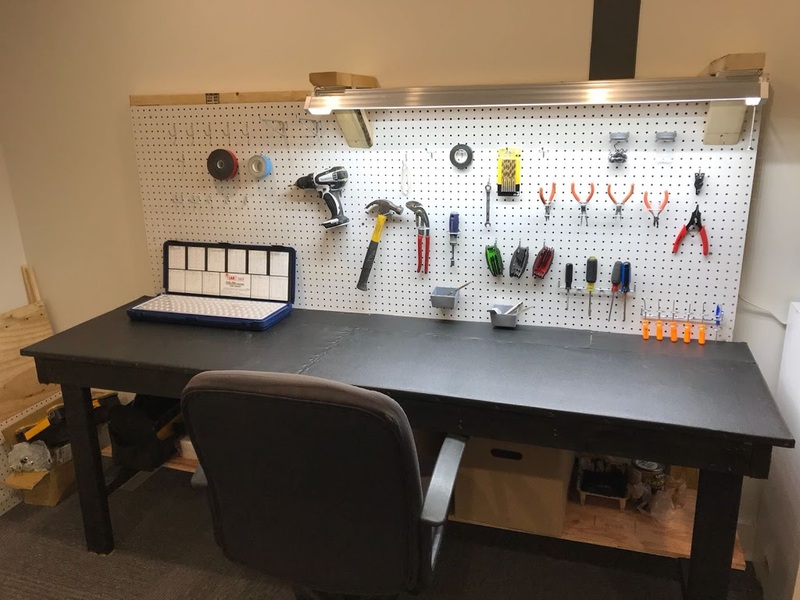 BE OUR NEXT SATISFIED CUSTOMER! 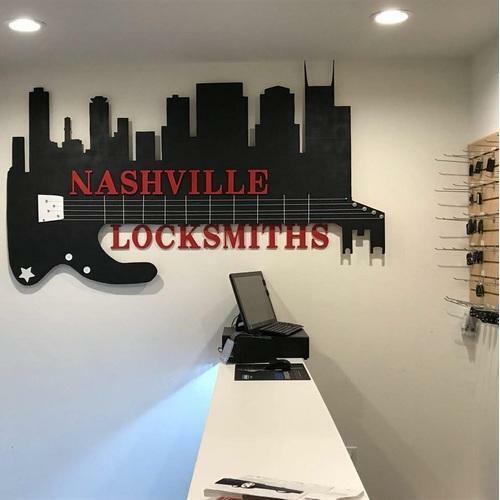 At Nashville Locksmiths, we are a licensed locksmith providing lock-out services and key-making services for your home, office and automobile needs. 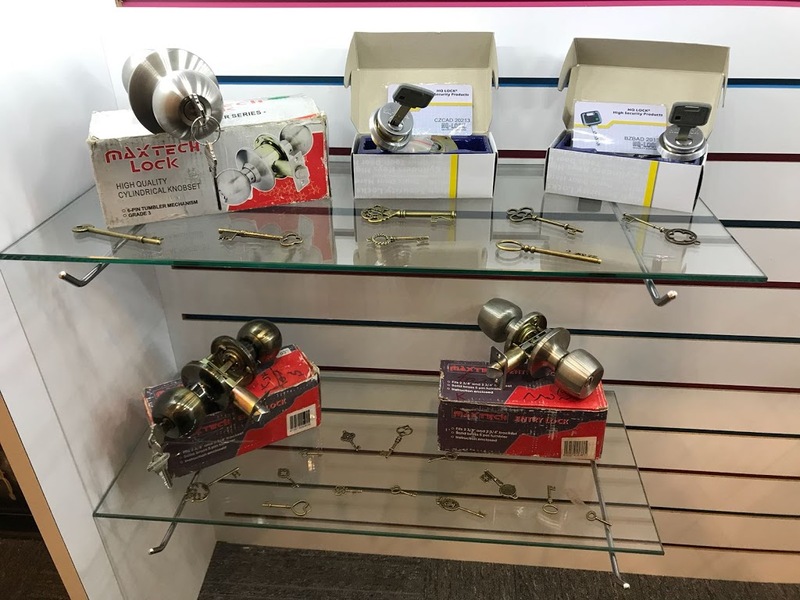 Call Us Today and Get Your Locks Fixed or Replaced On Site in Nashville, TN!